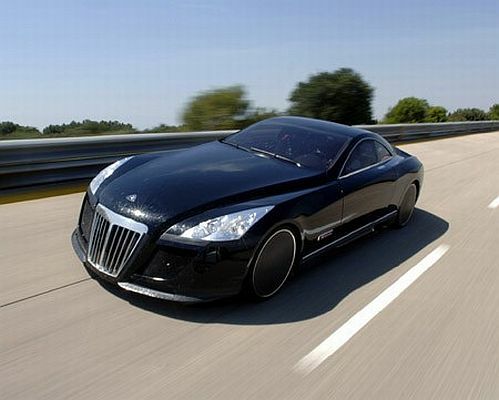 Birdman Didn’t Really Cop $8 Million Maybach Exelero! Back in May Cash Money records CEO Bryan “Birdman” Williams hinted via Twitter that he had purchased an $8 million Maybach Exelero, but according to the luxury car’s owner the vehicle remains for sale. European entrepreneur Arnaud Massartic, the current owner of the Exelero, has told MotorAuthority that Birdman is yet to pay for the car, leading to speculation that the multi-millionaire musician may have some liquidity issues. 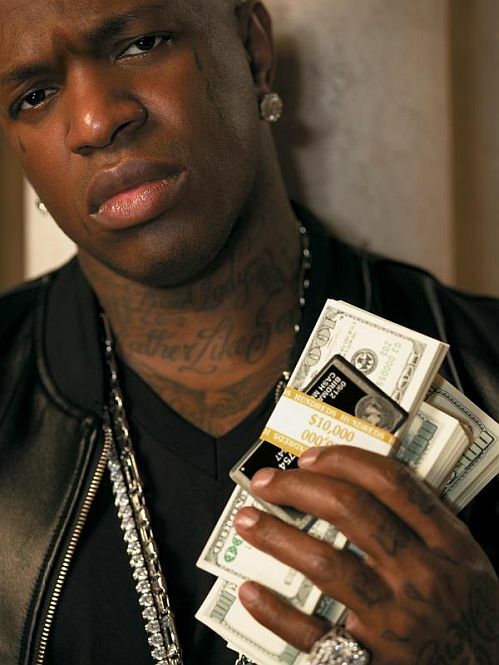 While Birdman currently owns a Maybach Landaulet valued at around $1.5 million, as well as a Bugatti Veyron that cost $2 million, according to a recent article in Forbes, many of his cars still have money owing on them.